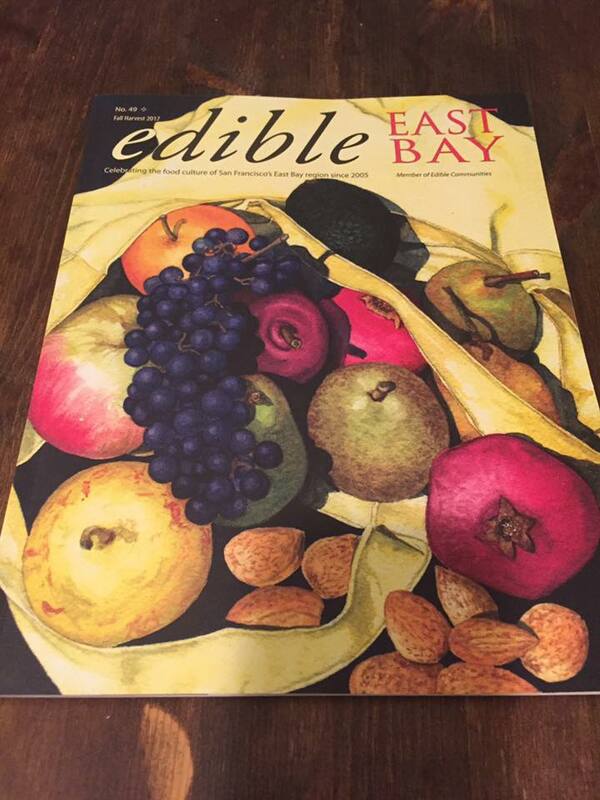 There is an article about fermentation in Edible East Bay magazine about the Preservedshop. But in my picture I look like a gnome! 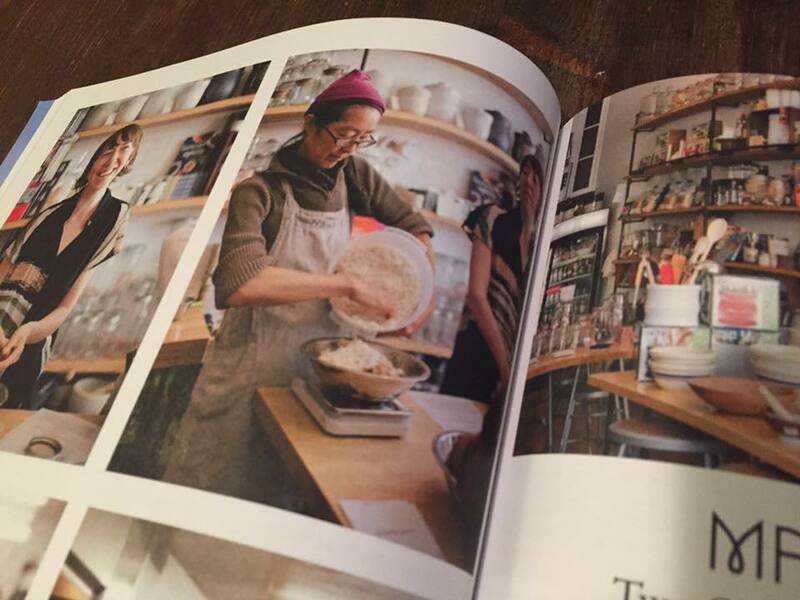 I have a miso making class on 10/1 at preserved again.